RESTful APIs to efficiently build Ruby applications for rendering & viewing documents of all popular formats. Render as HTML5, image or PDF. GroupDocs.Viewer SDK for Ruby has been developed to help you get started with our Document Viewer Cloud API. The SDK helps by providing a higher level of abstraction so that you don't need to know the details pertaining to handling the HTTP requests and responses of the REST APIs. 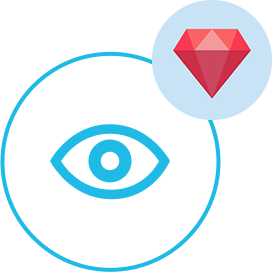 Using the Ruby SDK, you can utilize all the features of the API and can seamlessly enhance your application with the capability to render a variety of the industry-standard document formats.  The SDK allows viewing a specific document in HTML, image, PDF or its original format with the flexibility to render the whole document, page by page or custom range of pages. 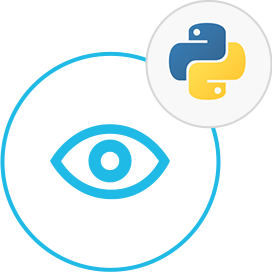 If you do not want to use any of our SDKs or the required SDK is not available at the moment, you can still easily get started with GroupDocs.Viewer REST API while using your favorite language & platform. GroupDocs.Viewer Cloud supports a number of document formats. Using the GroupDocs Cloud APIs is quite simple as there is nothing to install. Simply create an account at GroupDocs Cloud and get your application information. Once you have the App SID & key, you are ready to give the GroupDocs Cloud REST APIs a try. 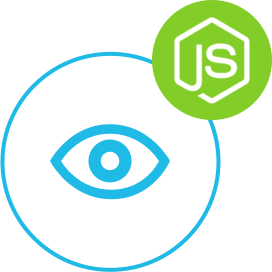 The SDKs have been developed to facilitate the developers and to let them get started with our APIs real fast by hiding the REST API calls and allowing you to use the features of the API in a native way using Ruby as the language. The cloud-based viewer API has the ability to display different document formats quickly, with just a few lines of code. Using the SDK for Ruby you can find out about the various document formats supported by the SDK. // Get your App SID and App Key at https://dashboard.groupdocs.cloud (free registration is required). One of the most exciting features of our Cloud-based viewer API is its ability to minify the output content. Minification removes comments, extra white-spaces, and other unneeded characters without breaking the content structure. As a result, the page becomes smaller in size and loads faster. 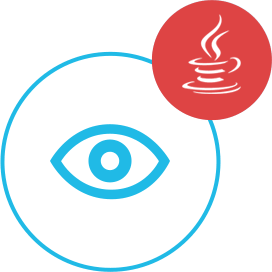 GroupDocs.Viewer is a powerful document viewer REST API that allows you to display over 50 document formats in your applications. It allows document rendering for the whole document, page by page or custom range of pages. GroupDocs.Viewer Cloud SDK for Ruby is 100% tested and out of the box running. The SDK is open source and has an MIT license. The API is easy to customize and changes can be made according to the features you need to add in your application.